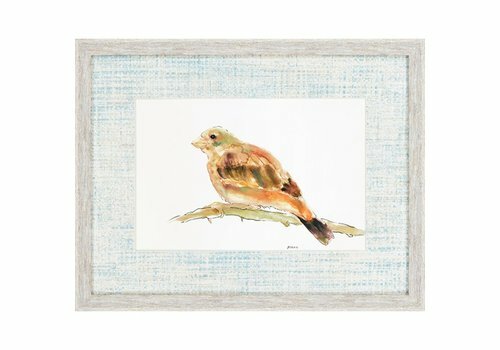 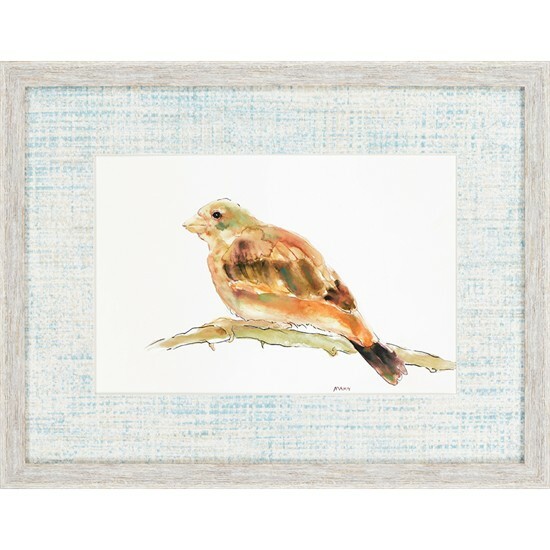 Dainty birds feature a hand applied decorative paper. 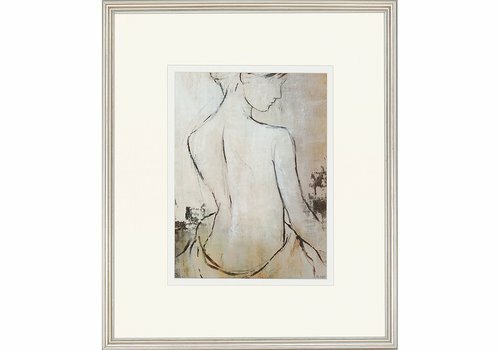 Framed in rustic whitewash finish molding. 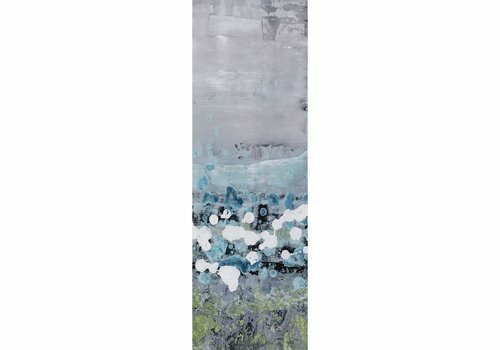 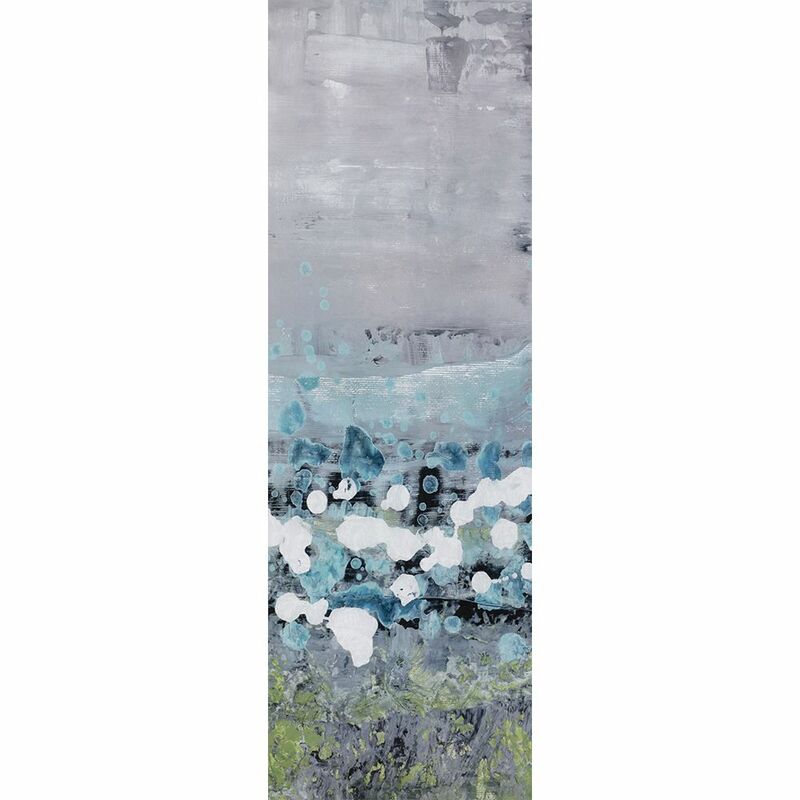 An aqua garden exhibits sleek lines and modern styling. 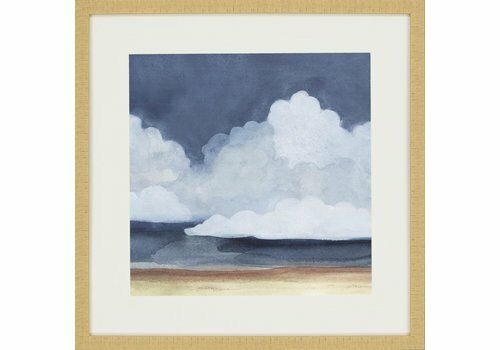 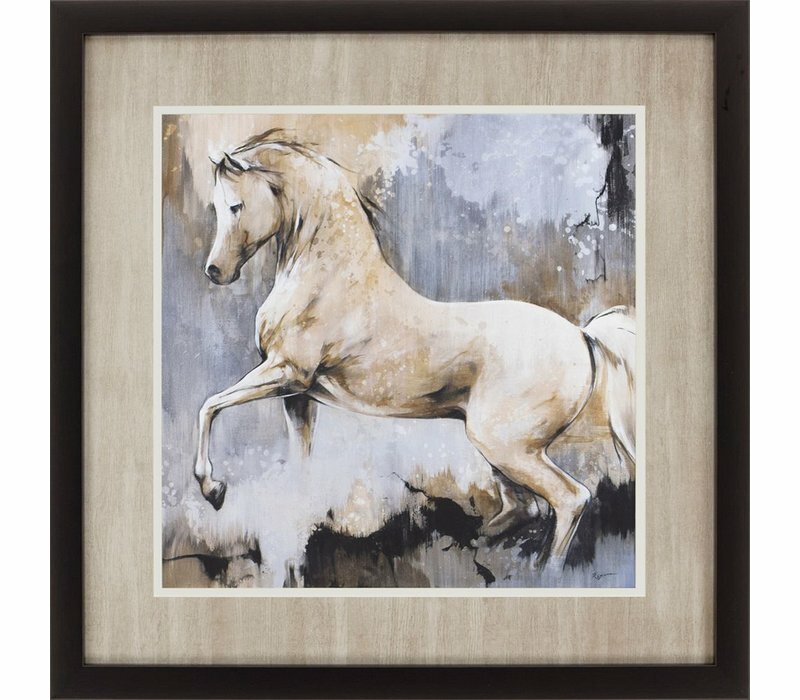 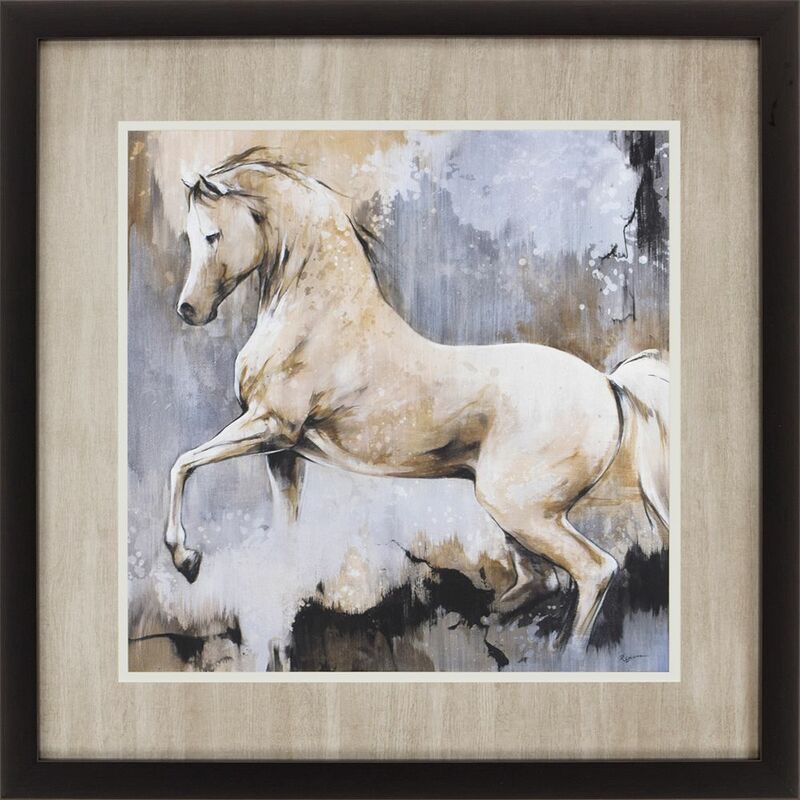 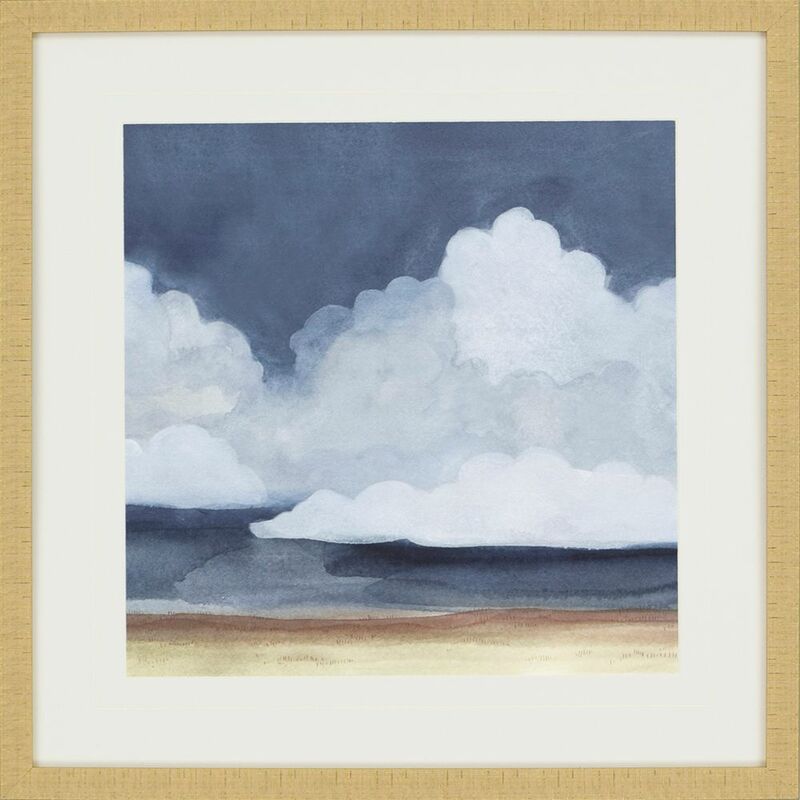 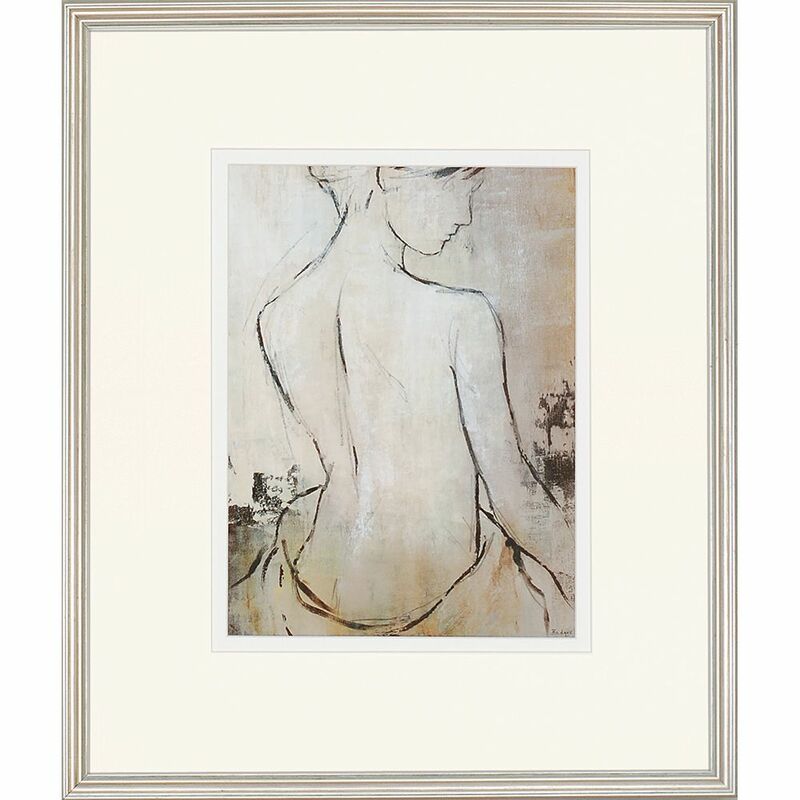 Figurative sketches are framed in classic silver wood.